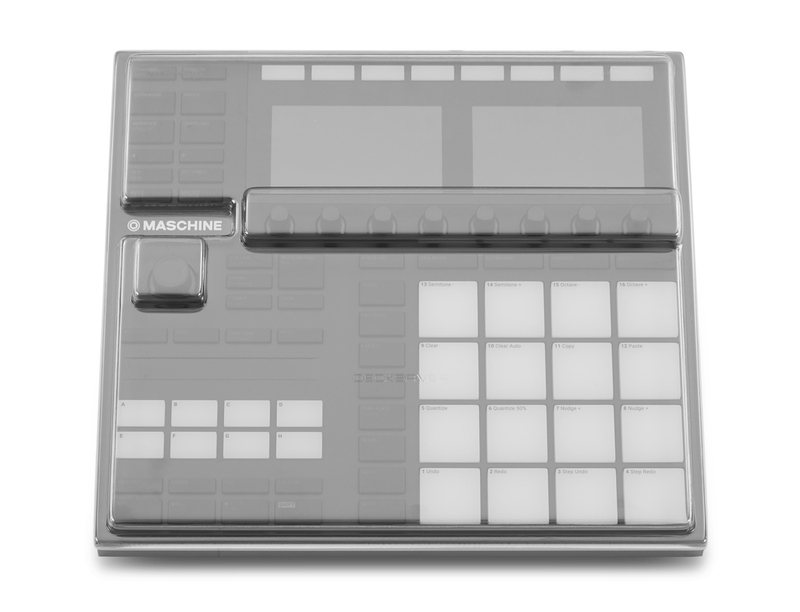 The Maschine MK3 Decksaver is the ultimate protection for your Native Instruments Maschine MK3 controller. 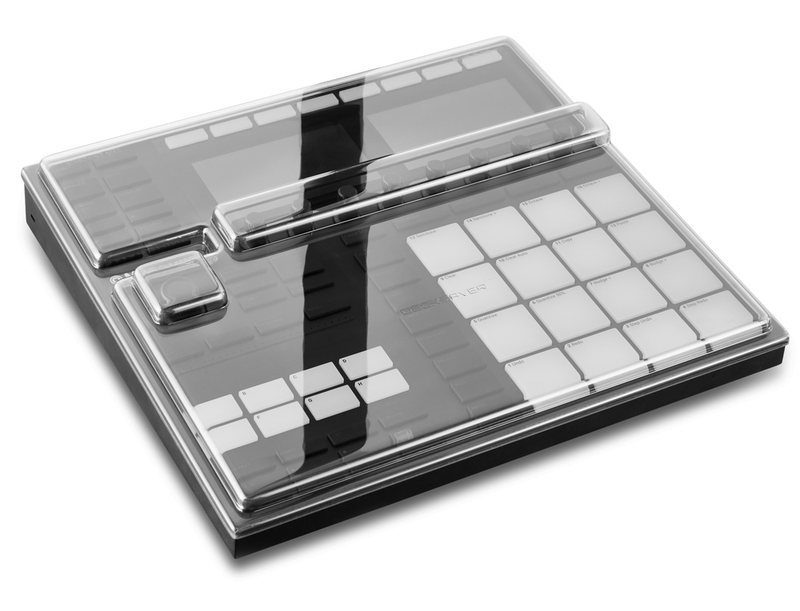 This cover securely protects the delicate buttons and raised knobs that are susceptible to damage during transport, whilst still leaving access to cables. Slides straight into a flight case or controller bag, perfect for transportation.